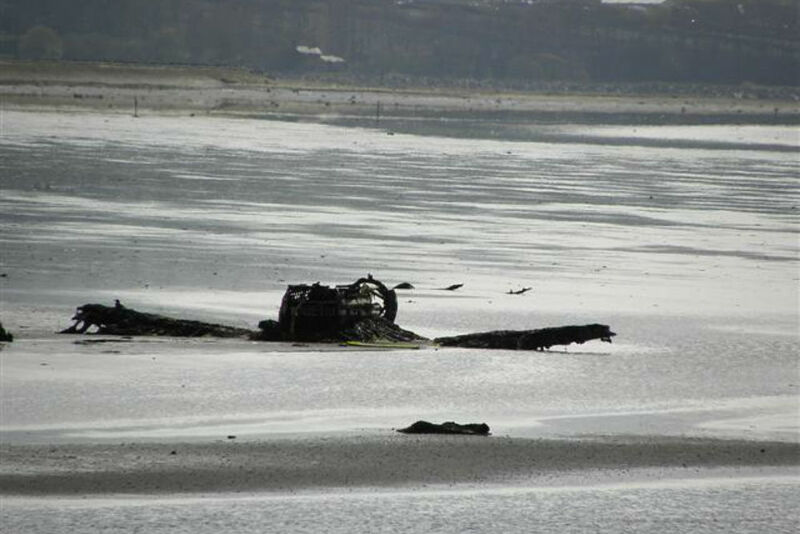 This Vought F4U Corsair fighter (serial number: JT693) crashed on 9 October 1944 in the Lough Foyle lake. The pilot survived, though injured, the crash. The wreckage of the aircraft can be exhibited.